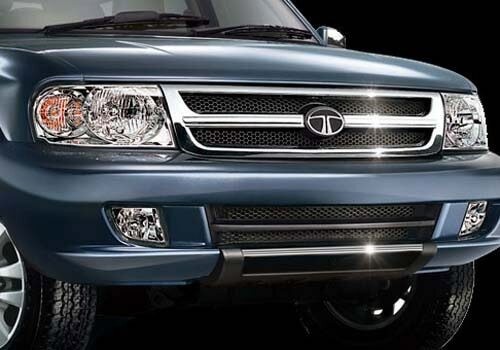 Tata Motors has plans to launch their majestic new Tata Safari Merlin SUV in India this September. With so many launches this year by Tata Motors, it can be observed that they will make a considerable new sales records from the Indian automobile market. The New Tata Safari Merlin, is produced following the concept of the Land Rover SUVs which makes it a world class SUV model. The new Merlin price is still not disclosed but according to the rumors it is expected to be above Rs 10 lakh. 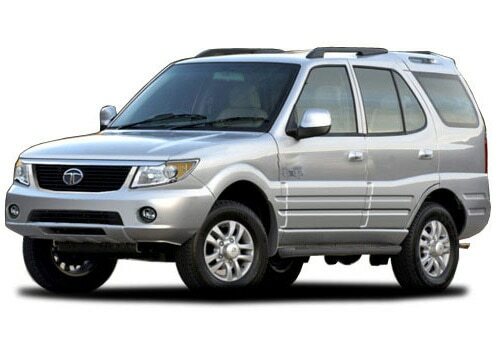 Tata Safari Merlin SUV is based on the x2 platform and is an enhanced model of the previous Tata Safari. The touch of Land Rover factor is the thing that makes this car a tempting product for the SUV enthusiasts. As per the Tata Merlin specifications, this SUV is powered with a 2.2 liter turbo DiCOR diesel engine easily brings out a maximum power of 140 Bhp and a highest torque of 320 Nm. The exteriors of the Tata Merlin SUV is influenced by the typical Land Rover design which makes it to have a lowered front end and a bulged head lights. The outer look would be very sporty and masculine that will turn the heads of the on goers. The rear and the front of the car is modified a lot but the sides are less worked upon. The interiors of this car resembles a lot with the interiors of the new Tata Aria Crossover and some from the Tata Safari existing model with many other features of sophistication are also added. The security features those are available with this car are still hidden facts but it may apparently have Airbags, ABS and EBS as the basic ones The Merlin price is expected to be kept competitive with the other SUVs that have launched this year, specifically with the SUVs such as Mahindra W201 and Force One which launched in the month of August this year.